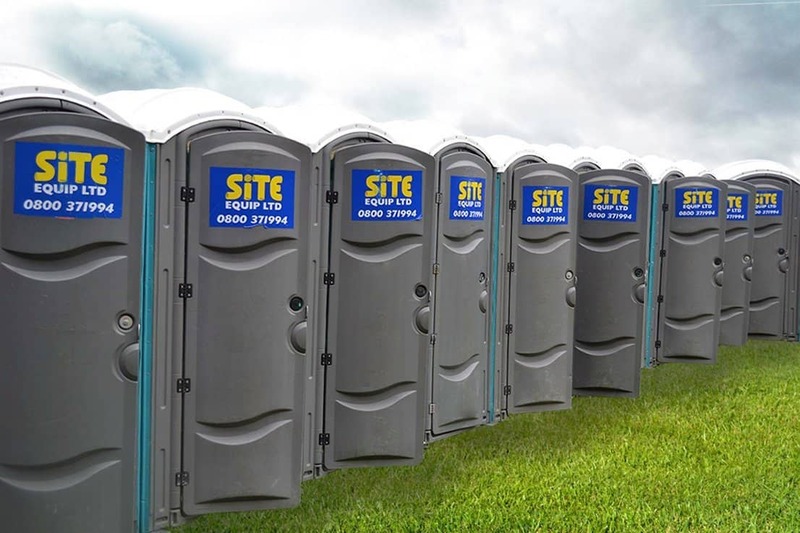 Site Equip can deliver portable toilet hire for Canterbury Kent next day or as and when required, with servicing and consumables included in the price. Whether it is a welfare unit needed in Faversham or a shabby chic toilet trailer for a wedding in Charlton Place, we can deliver. With competitive prices and over 30 years worth of experience, call us today to book your portable toilet hire for Canterbury Kent. Covering the South of England from two depots in Lasham, Hampshire and Paddock Wood, Kent. We can ensure that your portable toilet hire for Canterbury, Kent is delivered next day. Within the price of toilet hire is a weekly servicing, which includes emptying of the waste and disposing of at a sewage works, two toilet rolls, replenishing the hand towels and soap. We make sure all our toilets are cleaned with the highest standard by our friendly team. In addition, we offer site accommodation, site fencing, site safety and trackway hire. Adisham, Bapchild, Barham, Bekesbourne with Patrixbourne, Bishopsbourne, Blean, Boughton Under Blean, Bridge, Chartham, Chestfield, Chilham, Chislet, Davington, Dunkirk, Fordwich, Godmersham, Graveney, Hackington, Harbledown and Rough Common, Herne and Broomfield, Herne Bay, Hernhill, Hoath, Ickham, Kingston, Littlebourne, Lower Hardres, Lynsted, Newnham, Oare, Old Wives Lees, Ospringe, Patrixbourne, Petham, Sarre, Seasalter, Sturry, Swalecliffe, Tankerton, Teynham, Thanington Without, Upper Hardres, Waltham, Westbere, Whitstable, Wickhambreaux, Wingham and Womenswold. If you would like Next Day Delivery On Portable Toilet Hire For Canterbury Kent please give our friendly team a call on 0800 371 994, who would be more than happy to help or alternatively fill out an enquiry form below.